Are you aware that mold has the potential to cause serious health effects? 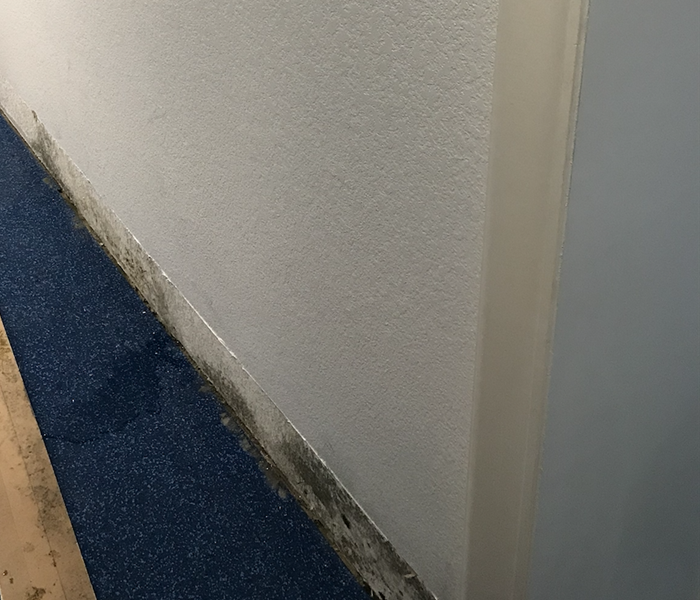 Mold can spread throughout your property quickly, in some cases in as little as 48 hours. When there is moisture, mold can grow, and it will if the conditions are right. SERVPRO of Carrollton understands mold and we also know how to spot it in your home or business. Our highly trained experts not only have the proper mold removal training, we are also equipped with the proper mold removal chemicals and equipment to get the job done. 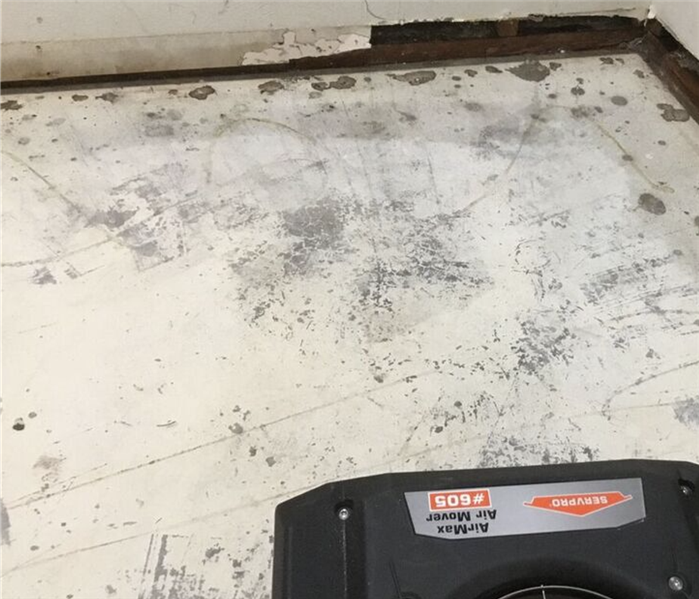 Removing mold is dangerous and should be left to the professionals. Let SERVPRO of Carrollton keep you and your family safe, by remediating the mold in your home or business.